SharePoint document library enables us to manage documents. In some cases, we need to upload multiple files to that library. 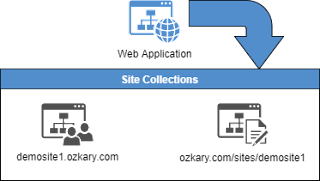 A common approach to automate this process is to integrate via the SharePoint Restful APIs. In this article, we take a look at using PowerShell to create a script that can quickly enable this integration without having the need to know all the details of the API. For our use case, we have a drop location where our files are located. We need to read all the files and upload them to a SharePoint document library. Note: We can run this snippet using Visual Studio Code. Just save the file with an extension of ps1, and VS Code will guide you on installing the PowerShell extensions. In this snippet, we first need to include the snap-in for SharePoint. 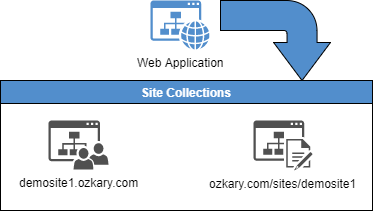 This loads the web cmdlets that provide the implementation abstraction to the SharePoint APIs. The uploadFiles function enables us to read a folder location and lists only the files. We then iterate thru each file and use the Invoke-WebRequest to load them to a particular SharePoint document library. If the response has Status 200, we know that the upload was a success, and we remove the file. Otherwise, we write to the standard output using write-host. We should notice that when uploading the files, we use the -DefaultCredentials parameter. This enables our script to pass the current session credentials to the request. The credentials are set when the script is executed under the context of a particular service account that has access to the SharePoint document library. I hope this provides a quick automated way to upload files to your document libraries.